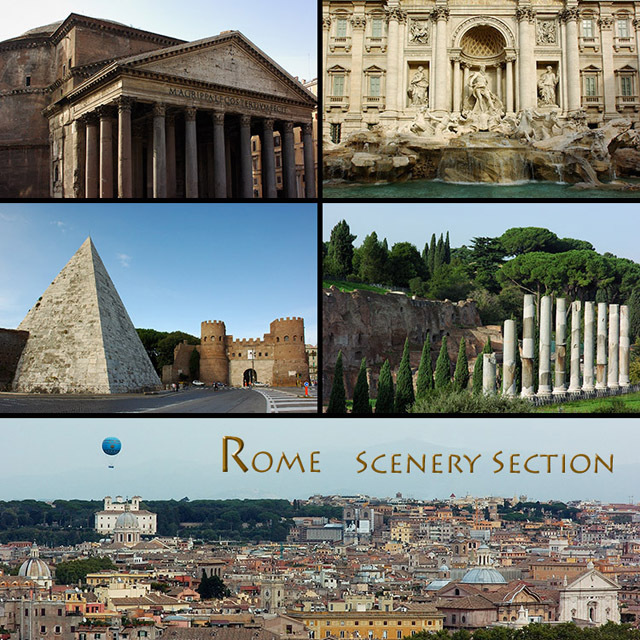 The Rome Select page is a Master Index with page contents and hyperlinks. 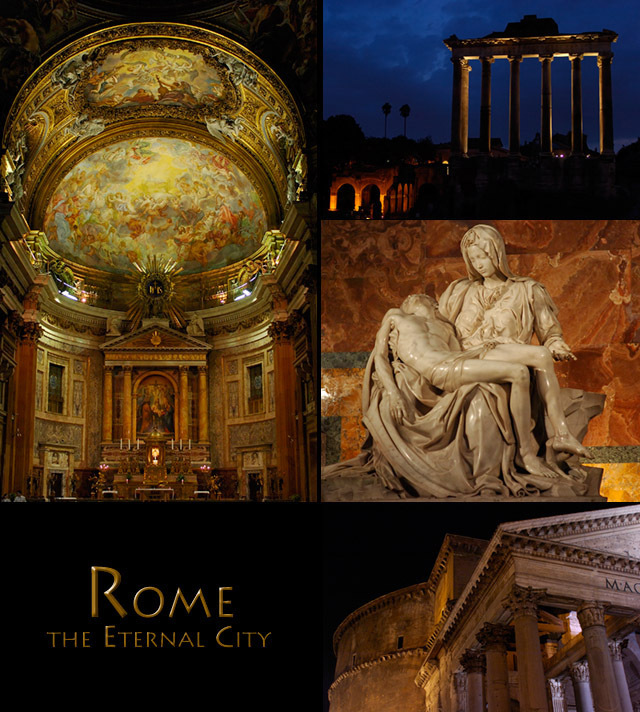 The Banner below leads to the Rome Collections page where a Gallery can be selected. The Master Index page, with a hyperlinked index to each of the pages. 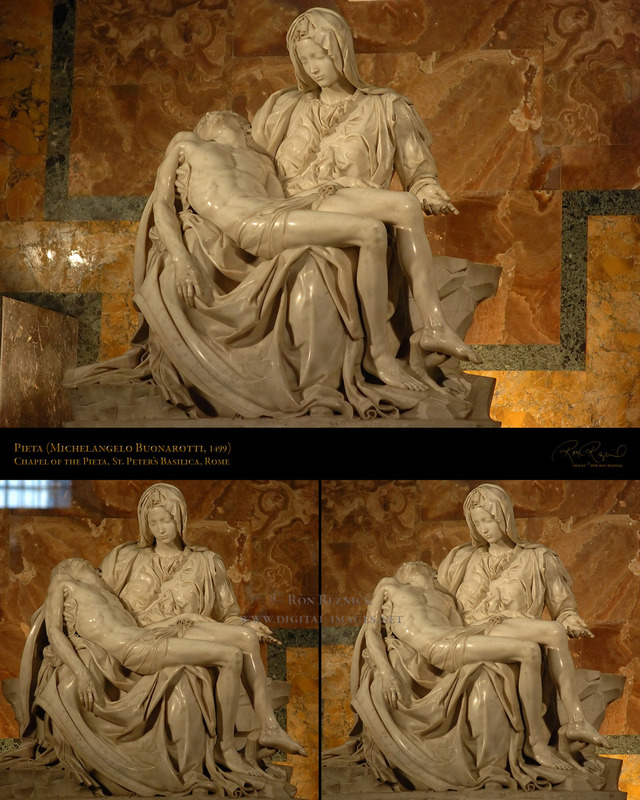 display composite or select specific page content. 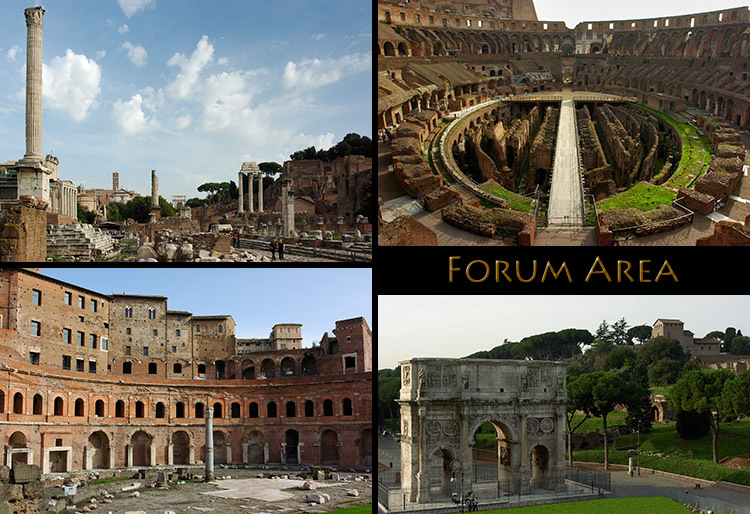 The Roman Forum, Triumphal Arches, the Colosseum, Trajan’s Market and Forums. 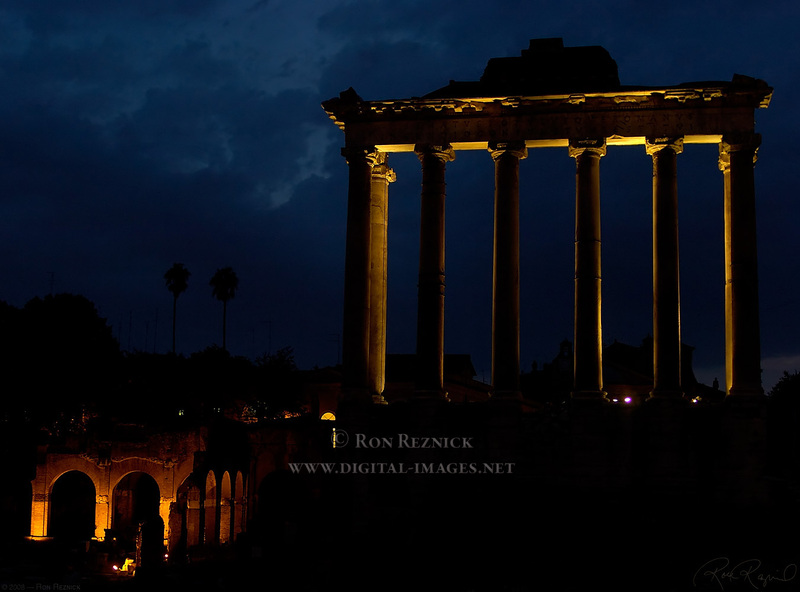 and images taken during several walks around the Eternal City of Rome. 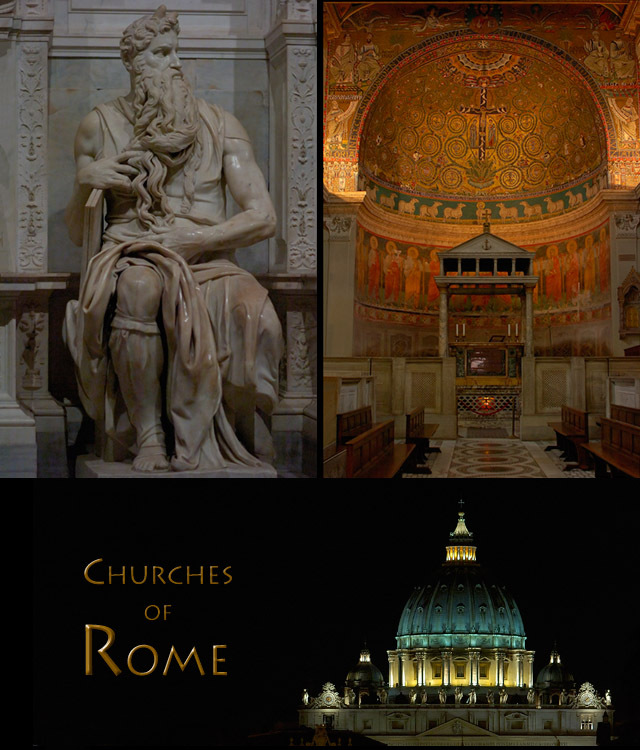 Rome, plus three Papal Basilicas and several Baroque churches. 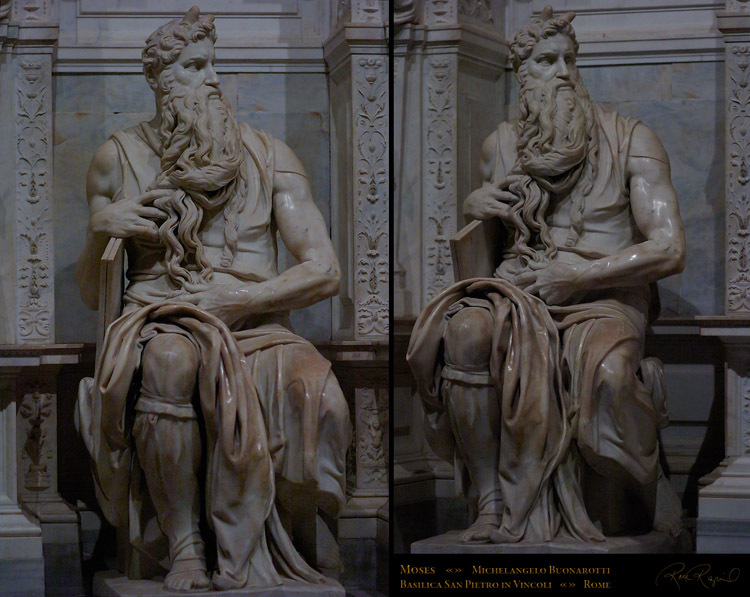 most highly finished of his artworks (and the only one which was signed by the artist).